Are you a European or prestige vehicle owner who loves the luxe treatment? Do you enjoy some extra special attention and delight in surprise gifts? 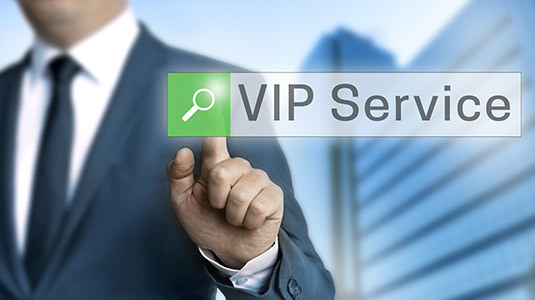 You may be just what we’re looking for in an SVS Autocare VIP! SVS Autocare, the Sunshine Coast’s European and Prestige Car Care Specialists, love rolling out the red carpet for their loyal VIP clients and treat and reward them to show them how very important and appreciated they truly are. Ask our delightful customer service team how you can qualify for the VIP treatment at SVS Autocare and start enjoying all these benefits AND MORE! 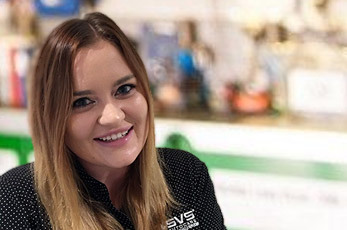 With three levels of VIP status (Ruby, Emerald and Sapphire) giving up to $880/pa worth of services and rewards, SVS Autocare sure know how to say a big, fat THANK YOU! Call the office today on 07 5456 4859 or complete the form below to find out how you can join the SVS Autocare VIP Program.